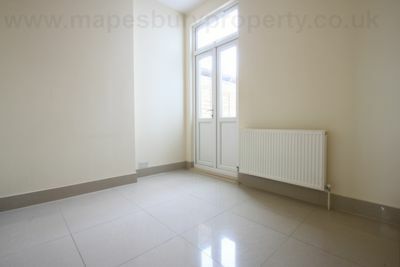 This newly refurbished 1 bedroom flat is nestled on a quiet residential road in Cricklewood NW2. 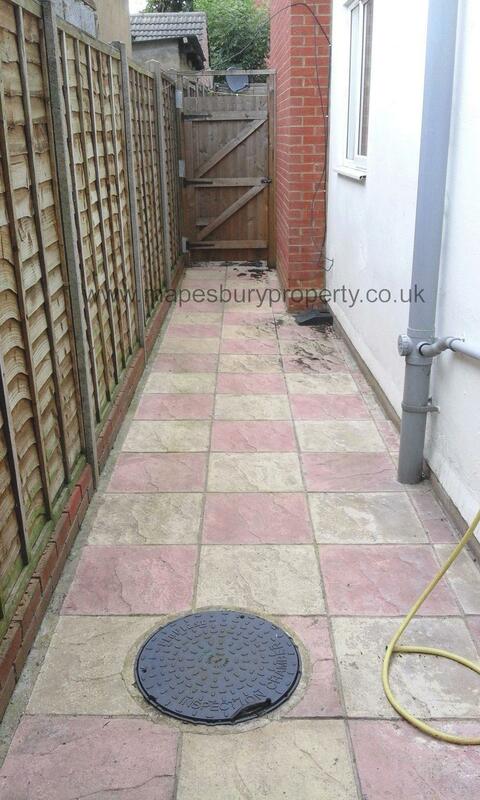 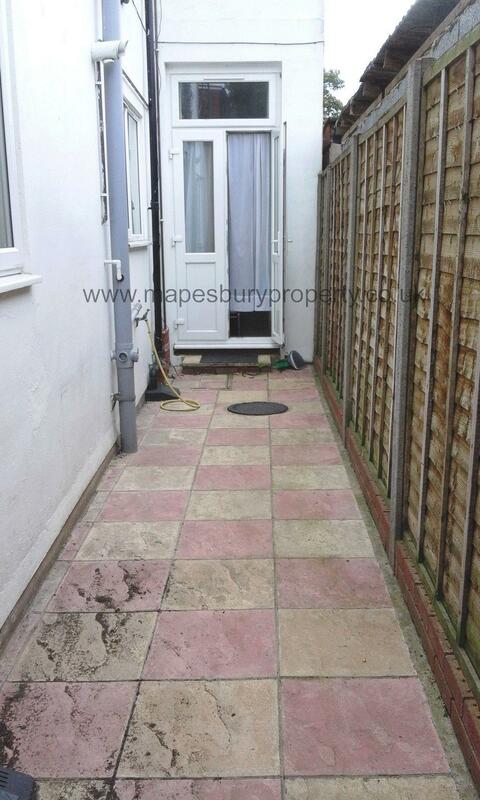 The property benefits from modern tiled flooring throughout and has its own private patio garden. This lovely property comprises of an open plan fully fitted kitchen with integrated appliances including a washing machine, a spacious lounge with tiled floors, a stunning double bedroom with high ceilings with access to the garden patio and a fully tiled shower room. 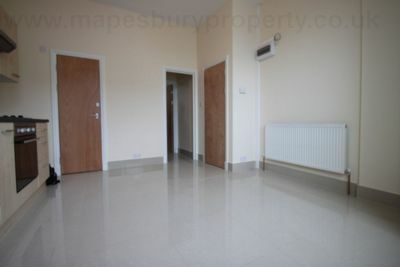 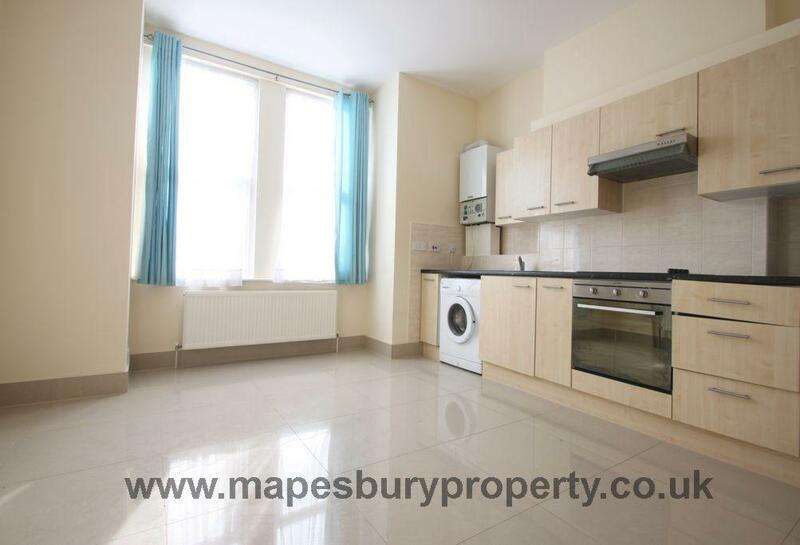 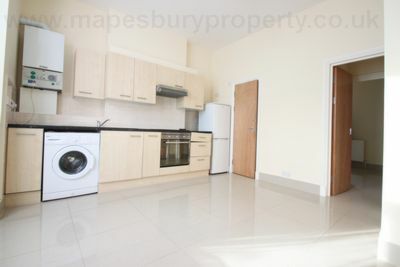 The flat is supplied unfurnished and is available now. 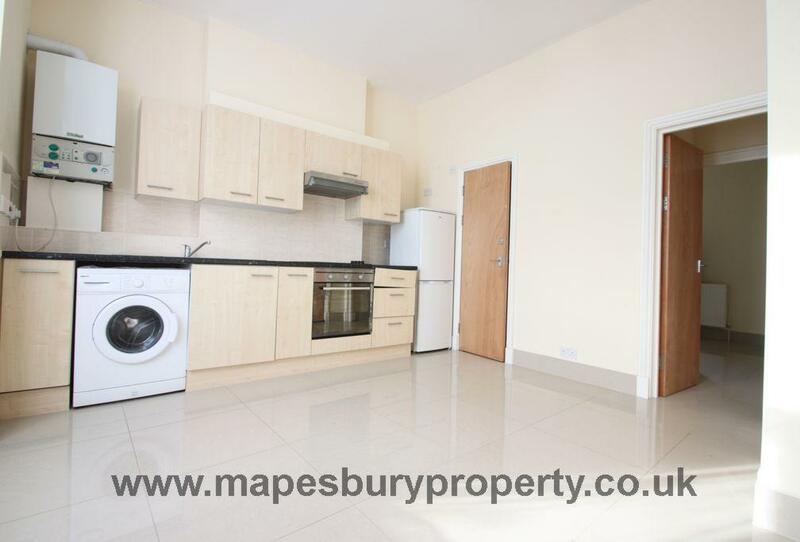 The property is within walking distance of all local amenities of Cricklewood and Kilburn including shops, cafes and restaurants and the green open space of Gladstone Park is nearby. It is less than 10 minutes walk to Cricklewood station for the Thameslink line for fast and easy access to Central London. All bills included for £1260.00pcm. 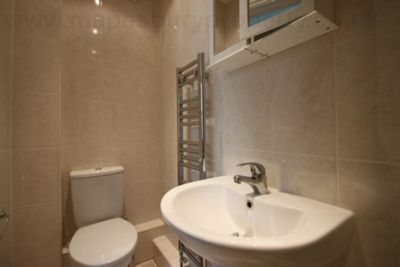 Buses: 16, 32, 245, 266, 316, 332, 632, N16.